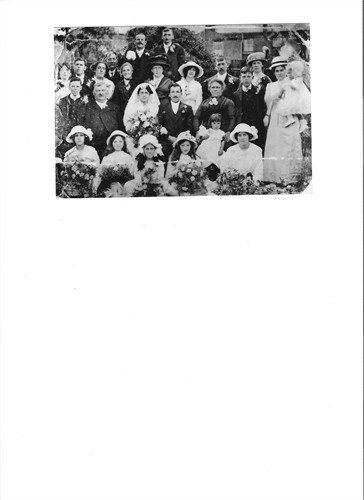 Marriage George William Bronger and Eliza Elizabeth Thurley were married in 1902 in Milton, Kent, EnglandBG. 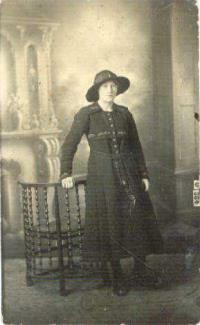 Marriage Unknown and Alice Maude M Thurley were married in 1903 in Milton, Kent, EnglandBG. Marriage Unknown and Alice Maude M Thurley were married in 1908 in Milton, Kent, EnglandBG. Marriage Robert Harwood Ross and Ellen Amelia Thurley were married in 1907 in Milton, Kent, EnglandBG. 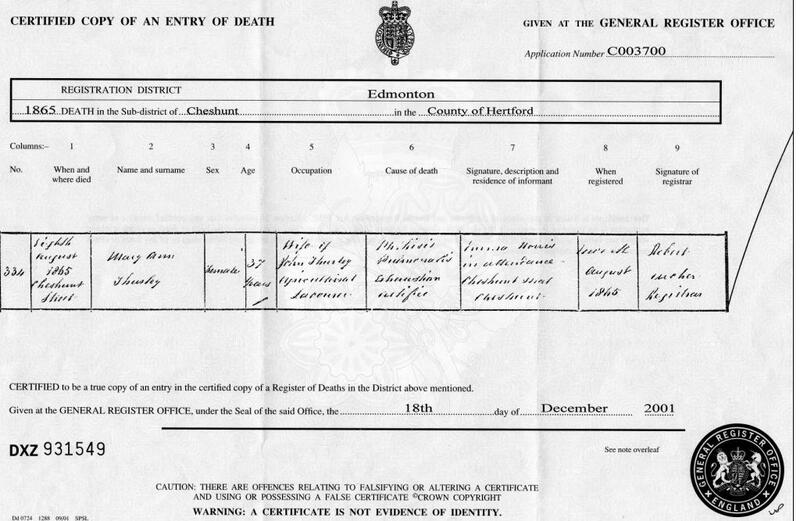 Member of household He appeared in the 1841 census in Cheshunt, Hertfordshire, EnglandBG. English Census 1881 He appeared as the Head of the Household in the 1881 English Census at Mill Lane in Cheshunt, Hertfordshire, EnglandBG. Occupation In 1841 William Thurley was a Labourer. English Census 1841 He appeared in the 1841 census in Cheshunt, Hertfordshire, EnglandBG. Son Alfred Thurley appeared as the son of John Thurley in the 1881 English Census at Mill Lane in Cheshunt, Hertfordshire, EnglandBG. 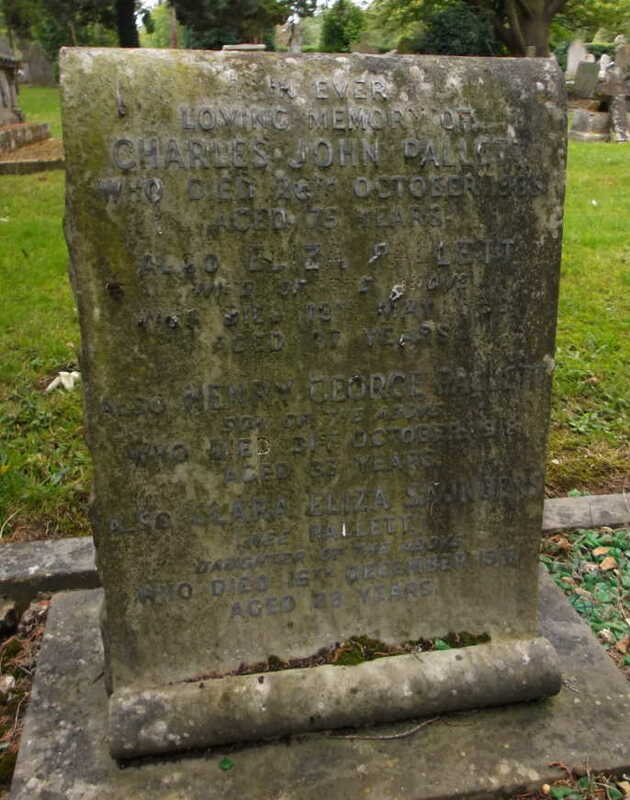 [GS] Gravestone of Eliza Pallett (nee Thurley). [PE] Elizabeth Thurley (nee Agus) 1860 - 1923. 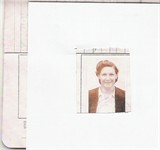 [PE] Picture of Florence Alice Thurley. 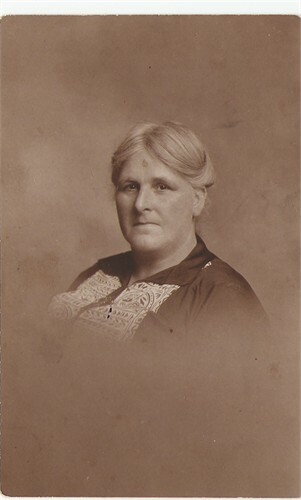 Member of household She appeared in the 1841 census in Cheshunt, Hertfordshire, EnglandBG.